I'm using Xfce 4.10 on Ubuntu 13.10. 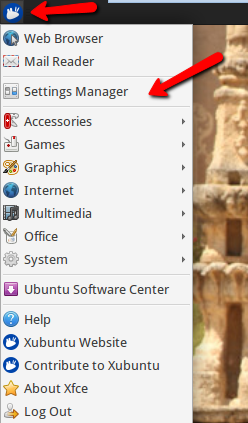 When I reboot my computer, it always opens the Synaptic package manager. How can I modify some starting script such that it won't open it at the startup? 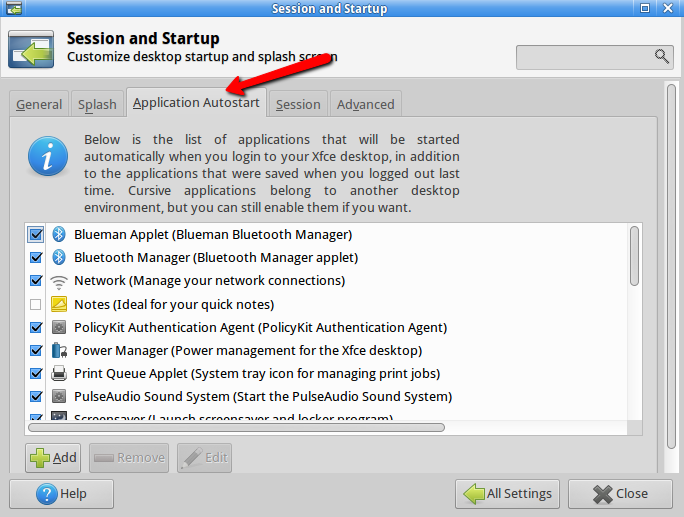 Then go to Application Autostart, and see if Synaptic package manager is listed, and Uncheck it. 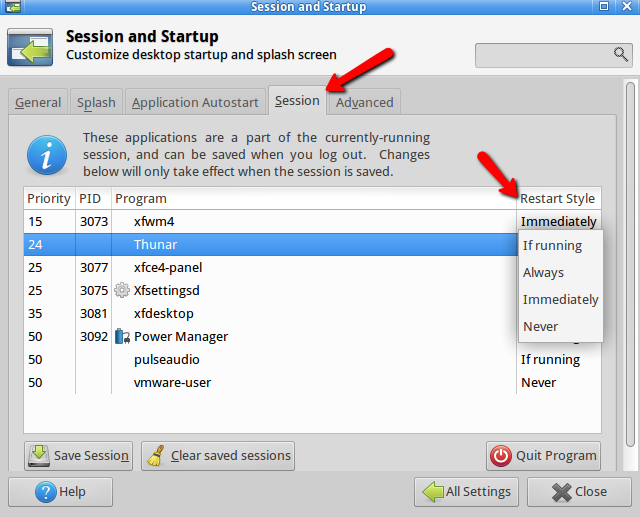 Also look under the Session tab, and change the Restart Style. Not the answer you're looking for? 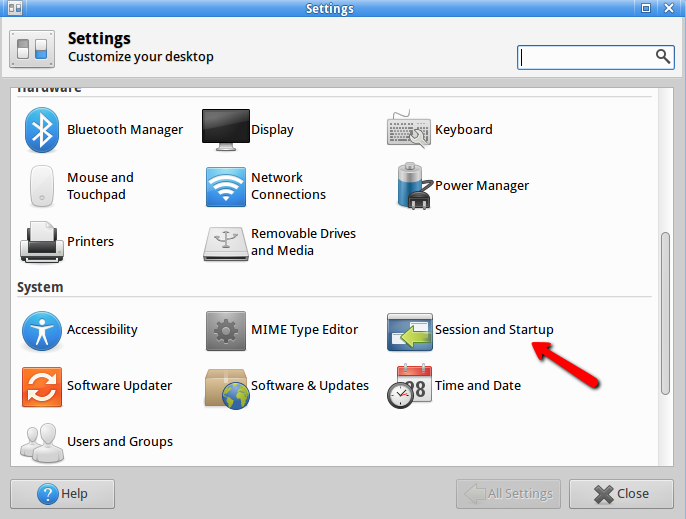 Browse other questions tagged startup xfce or ask your own question. Why is the LaTeXDraw logo so big in Xfce 4.10? Why does synaptic package manager not open on i3 window manager?